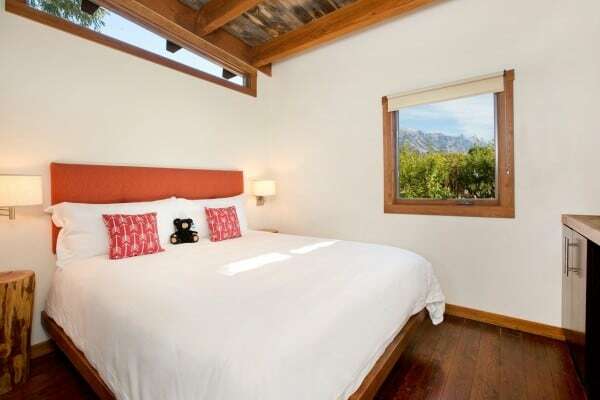 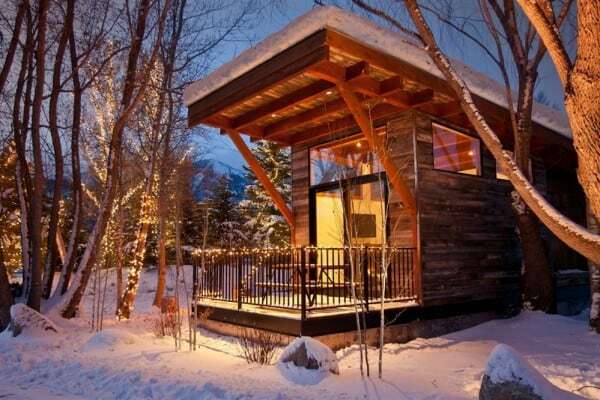 Enjoy the breathtaking views of the mountains from a rustic, yet contemporary, cabin in the woods. 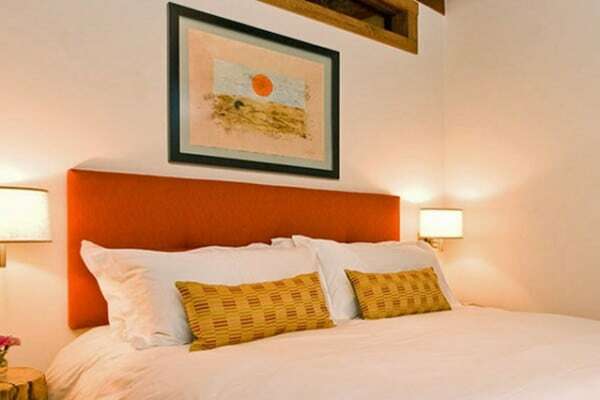 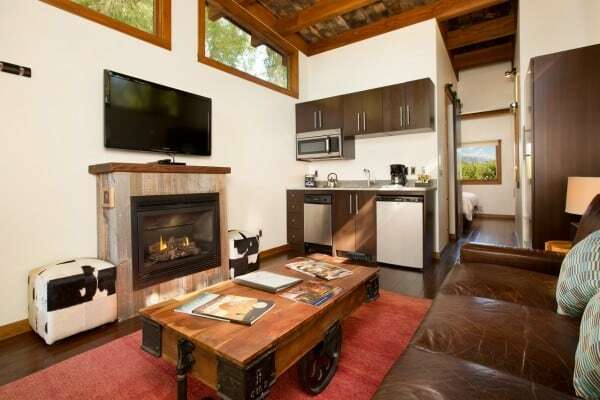 Relax into the rustic yet contemporary cabin and enjoy the luxurious bedding and linens. 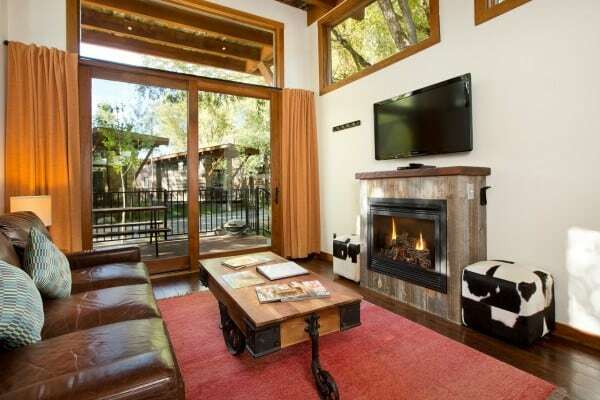 End the day either sitting on the sofa in front of the indoor fireplace or enjoying the breeze outside by your private fire pit. 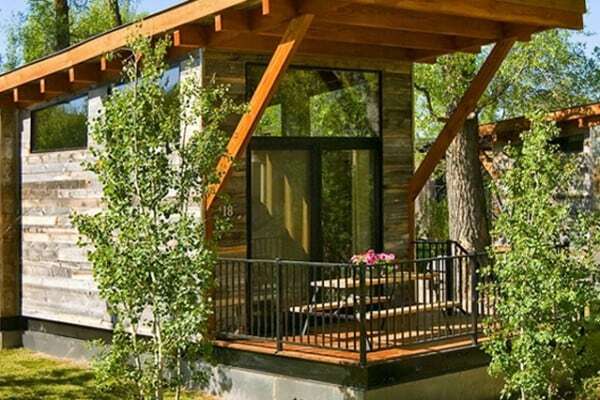 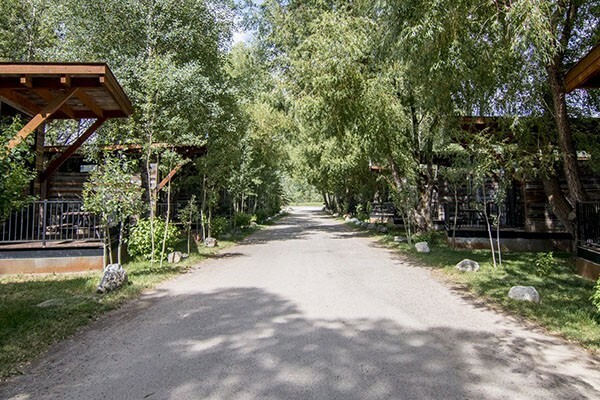 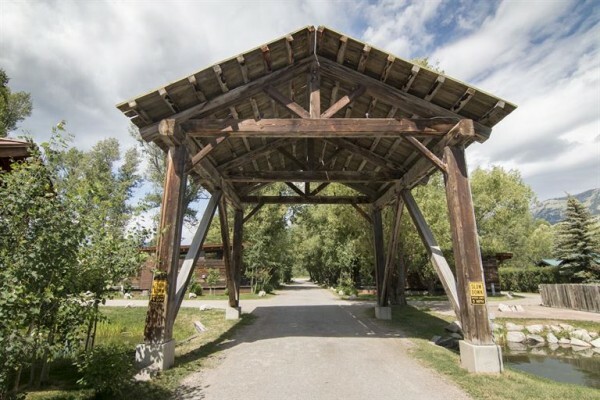 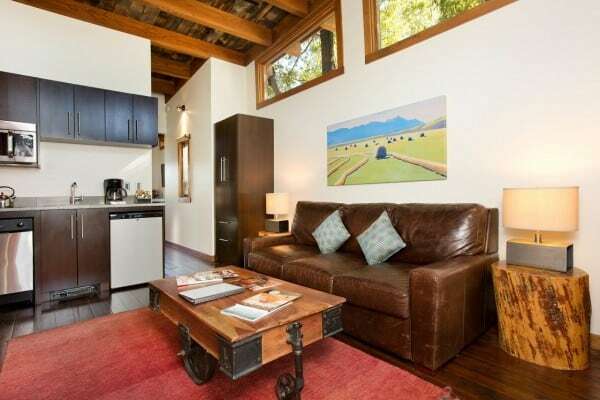 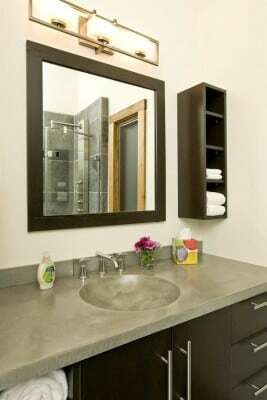 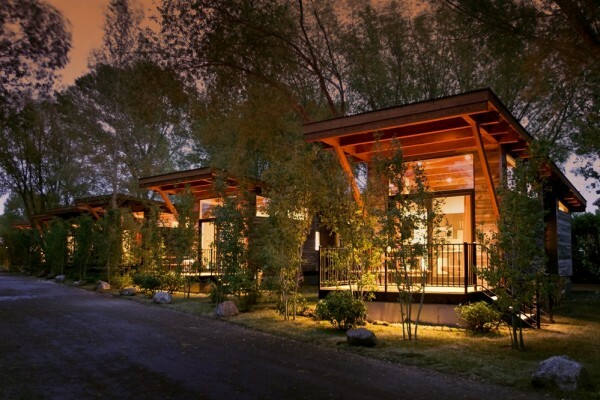 A sequestered cabin park" located between Jackson and Teton Village allows you the cabin get-away feeling while still being within reach of shopping, restaurants, hiking, and skiing.